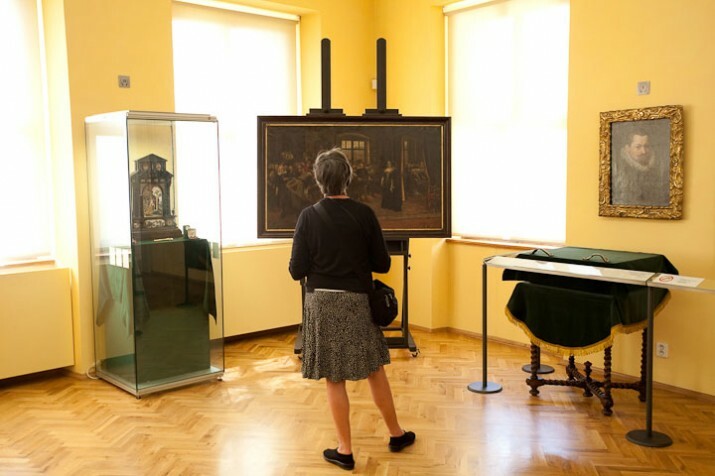 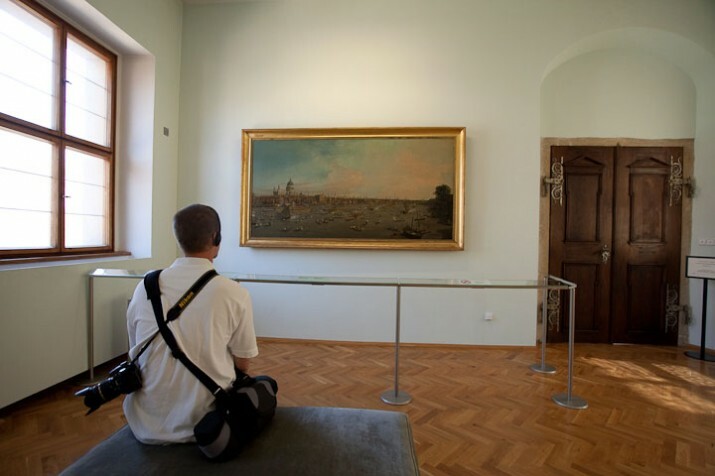 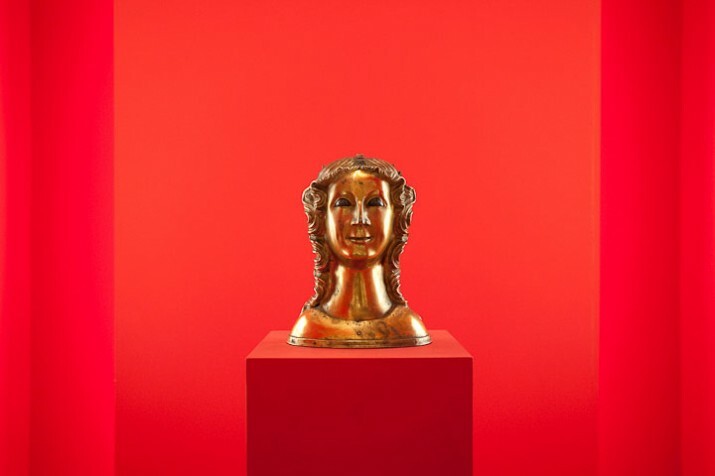 Experience The Lobkowicz Collections, one of the most significant art collections in Central Europe. 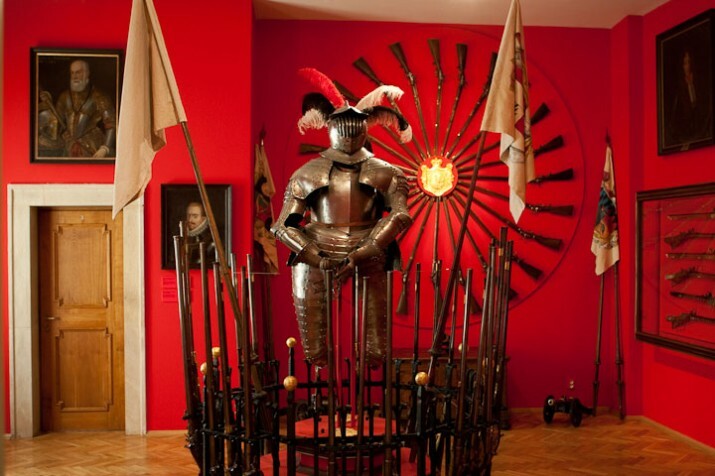 A unique assemblage of superb Old Master paintings, rare musical instruments and manuscripts, rich decorative arts and spectacular arms & armor. 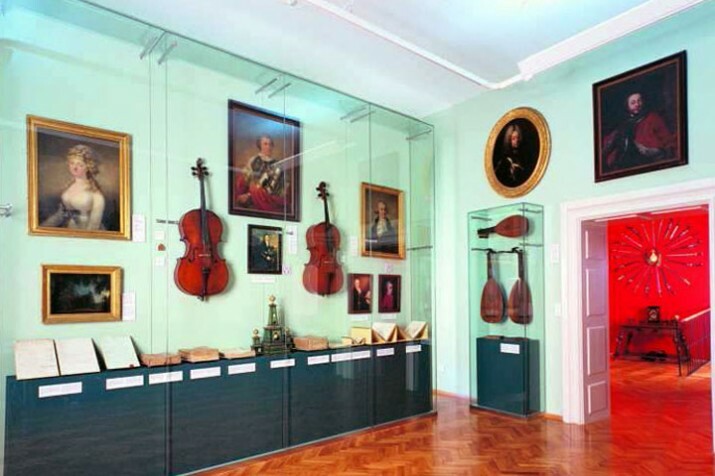 Lobkowicz Palace, the only privately owned building in the Prague Castle complex, is home to the highly acclaimed Lobkowicz Palace Museum, Lobkowicz Palace Café, Midday Classic Concert and Museum Shop, as well as numerous elegant venues for private functions. 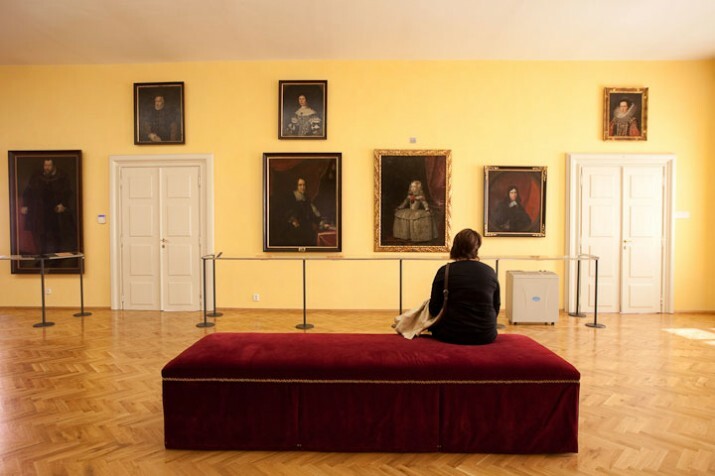 The Museum offers visitors the opportunity to explore the history of Europe through the unique perspective and exquisite Collections of this noble family. 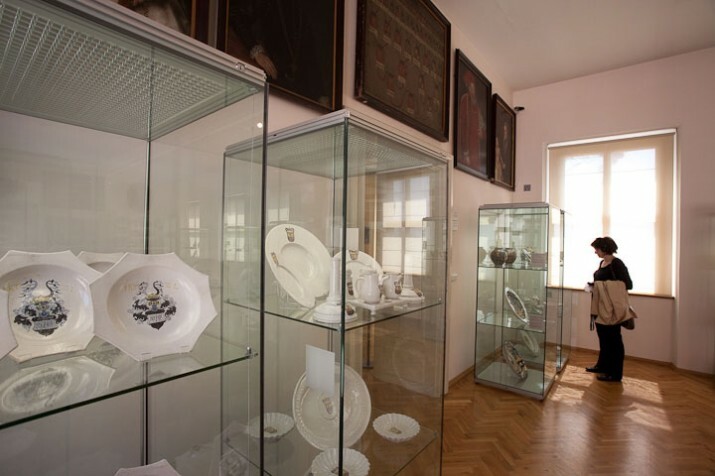 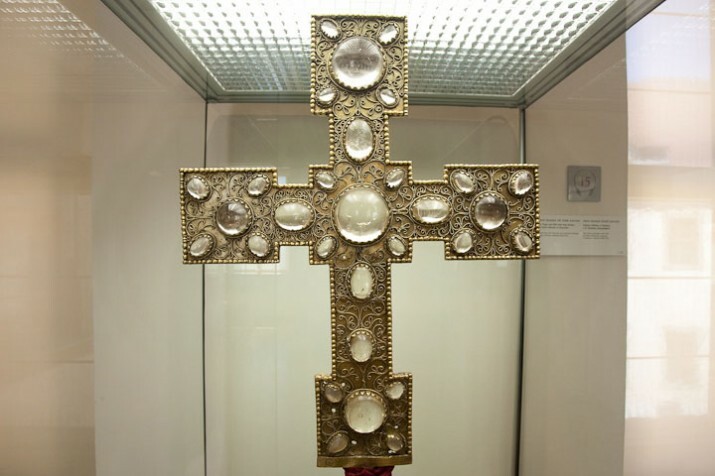 Set in 22 beautifully appointed galleries, the Museum displays a selection of some of the finest pieces of the Lobkowicz Collections, including many of international significance. 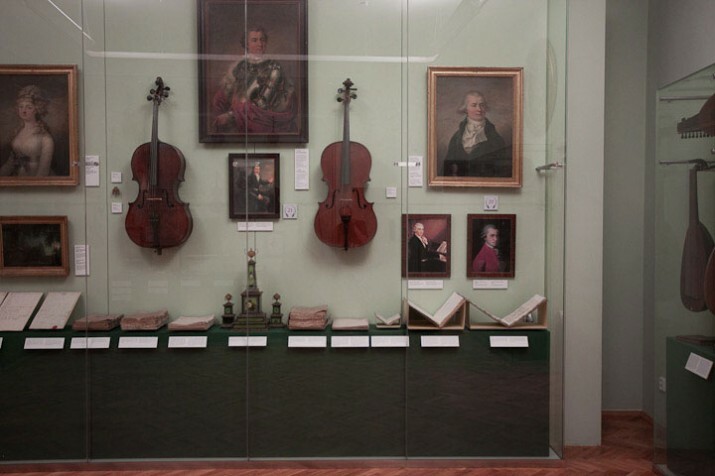 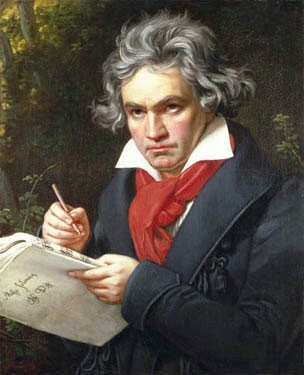 Highlights of the exhibition include works by masters such as Canaletto, Brueghel the Elder and Velázquez; an impressive display of family and royal portraits; fine porcelain, ceramics and rare decorative arts dating from the 16th to 20th centuries; an extensive collection of military and sporting rifles from the 16th to 18th centuries; and musical instruments and original scores and manuscripts by Beethoven and Mozart, including Beethoven’s 4th and 5th symphonies and Mozart’s re-orchestration of Handel’s Messiah.